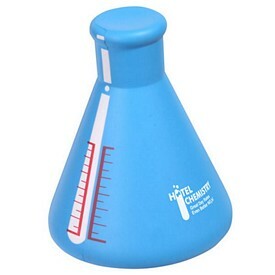 Promotional products serve the purpose of advertising your company and brand. 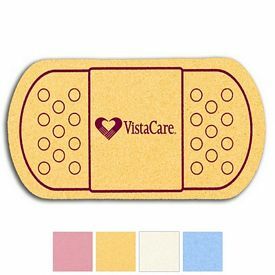 Our customized medical products can help you maintain your brand image and expand your customer base. Medical businesses and organizations play a role in nearly everyone’s lives. Doctors care for us and do their best to ensure people live in a healthy and pain-free manner. Naturally, such an essential and growing industry holds a lot of competing companies or professionals. If you are involved in this industry, medical marketing should be an integral part of your business. 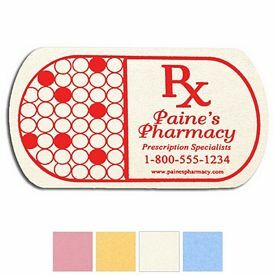 The Executive Advertising provides a number of custom medical products. 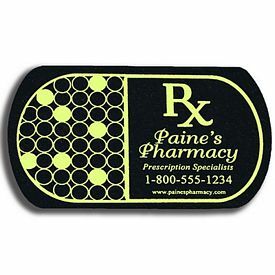 Medical shop owners can use our customized medical pill stress relievers to promote their company name and logo. Hospitals can use our custom stress balls in the shape of hearts, ambulances, and other body parts to help promote themselves. 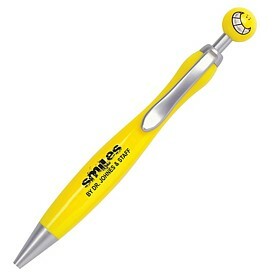 Our promotional medical products make it easy for you to advertise your business in a clear, effective way. 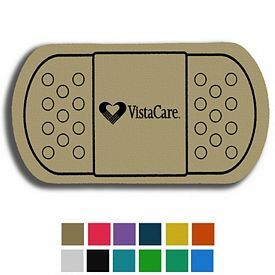 Our promotional medical stress balls are not only useful for basic promotional purposes, but also to ensure that customers realize how much you care for them. You can add slogans like ‘your hearts are in safe hands’ or ‘smile your stress away’ on our custom heart shaped or tooth shaped stress balls. 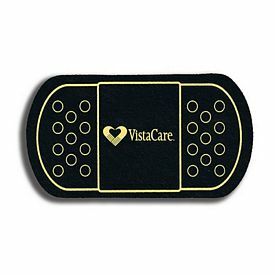 Hospitals and emergency response groups should consider using our promotional ambulance stress relievers to promote themselves. 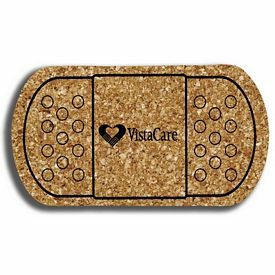 Blood drives should consider advertising with the help of our bandaid stress relievers in order to draw in more blood donors. 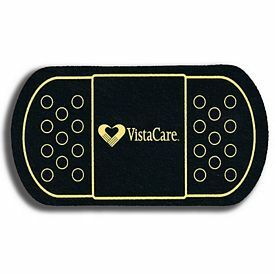 All of our custom medical products are unique in their own way, so take your time in picking out the product that best represents your company. 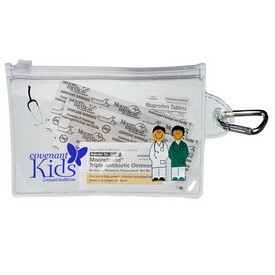 The Executive Advertising provides excellent customized medical products for doctors or those in the medical field. 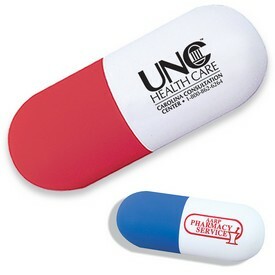 Order our promotional pill shaped and body part shaped stress balls to distribute at your promotional events. 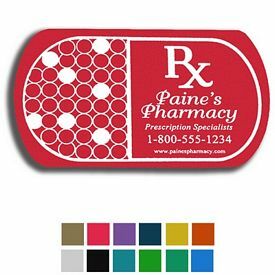 We also have customized medical shaped mouse pads, sticky note pads, and magnets, so you can provide something very useful for your customers. 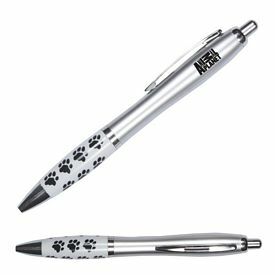 If you are looking for an exclusive promotional product, you can order our promotional jeringa flash drive. This product looks like a syringe while casing a USB that can hold up to 8 GB. There are no setup fees on any of our logo medical products, and we also offer 24 hour free rush production on various products. If you want choose promotional items for functionality and frequent use, go for the walking pedometers with clock. Daily walkers have great use for it and many others may be encouraged to indulge in this fruitful exercise. We also have customized heart shaped Slinkys that can help you kill time at work. The custom logo heart clip memo holders are also fun and attractive desktop items that come into daily use. 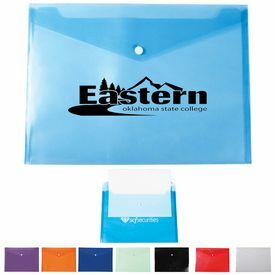 The promotional imprinted tote canvas bags and medical accessory bags have ample space for imprinting company information and can be very useful promotional tools. There are limitless options with the promo medical products our company offers. 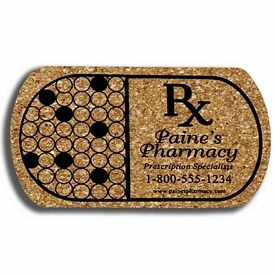 Order our customized medical products now!